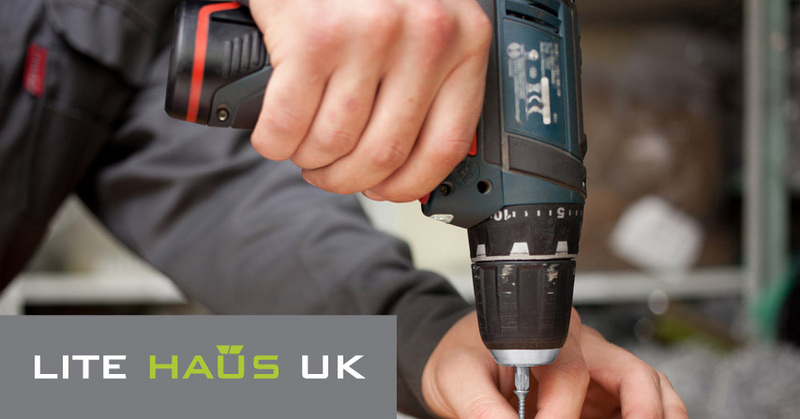 An opportunity has arisen for an Aluminium Door and Window Fabricator at Lite Haus UK. The successful candidate will have experience of either aluminium fabrication and welding or of window and door manufacture. Reporting to the shop floor manager they will be able to work on their own initiative and accurately follow detailed drawings. They will be able to work to deadlines and be self-motivated. The position will be full time, permanent (after a probation period) with the possibility to grow with a rapidly expanding company. If this sounds like you please send your application to info@litehausuk.com. Bi-Fold Doors – The New Winter Must Haves! How to Care for Your Bifold Doors – A Few Handy Tips!